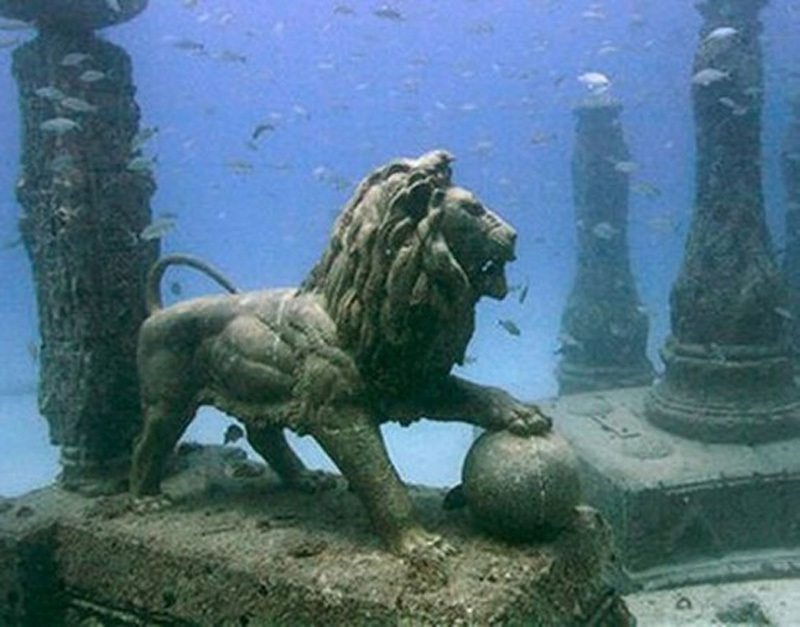 Eventually, even great cities fall. This happens either due to disasters or war. 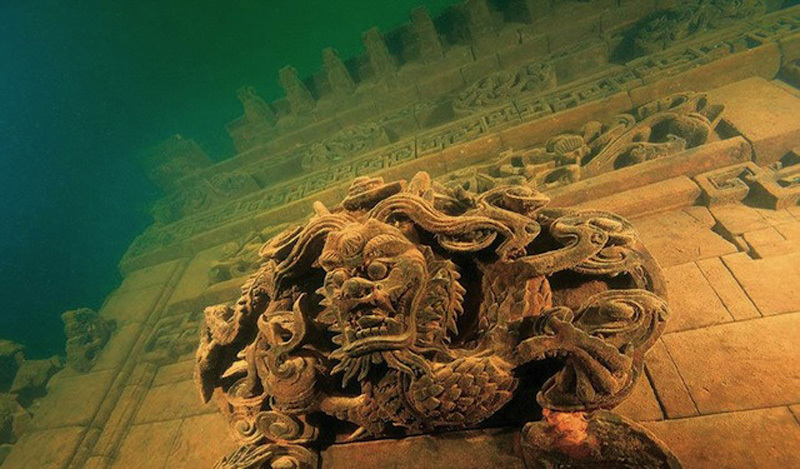 Amazingly, some of these cities lurk just beneath the surface of some bodies of water around the world. 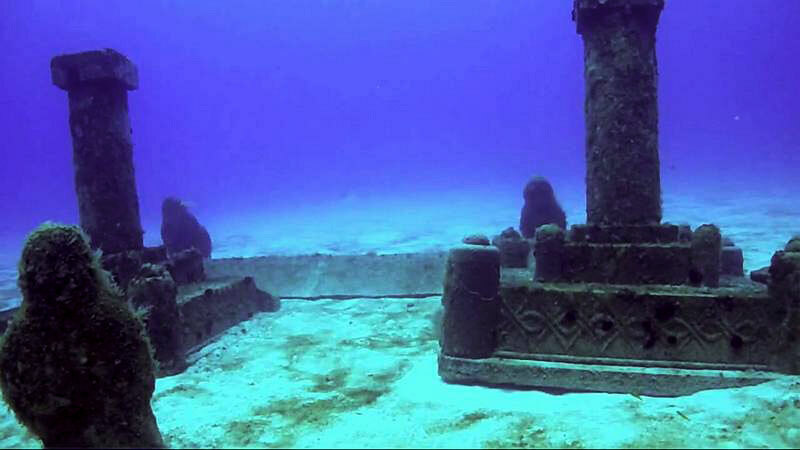 Some of them represent some significant archaeological findings in recent history while others are just mysterious in their origin. 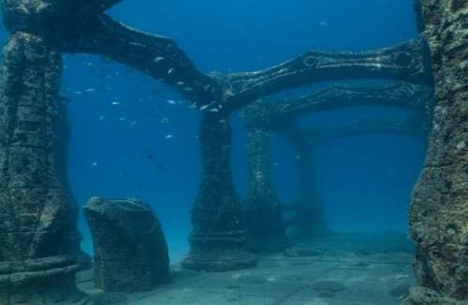 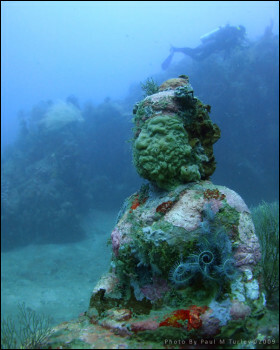 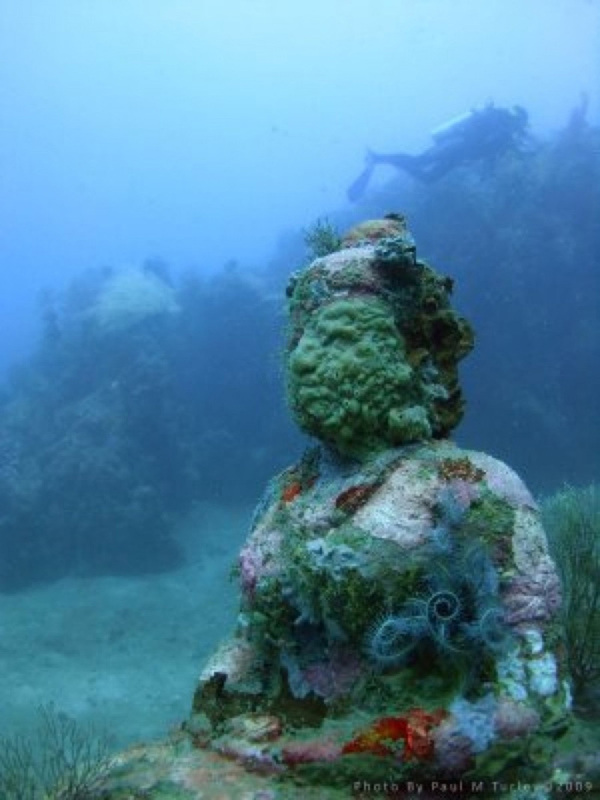 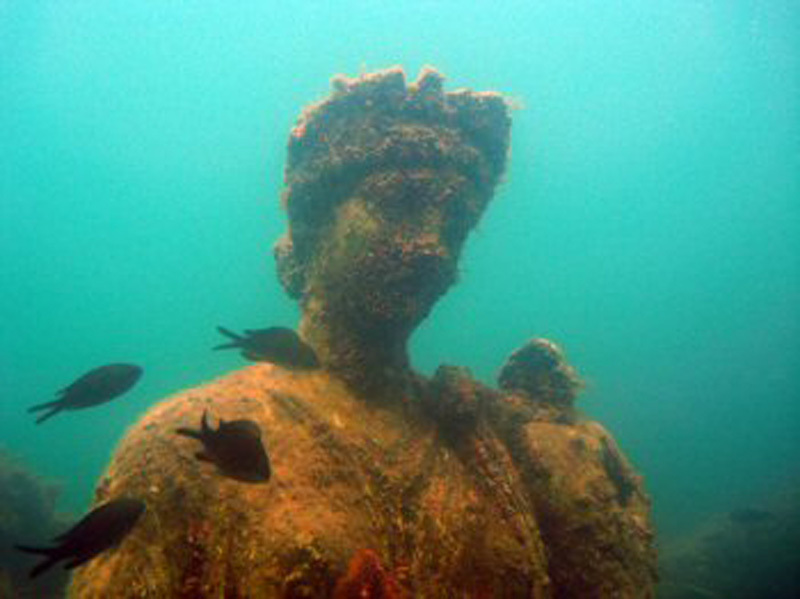 If you want to discover the eerie remains and secrets of these 9 submerged cities, pack some scuba gear, a sense of adventure and your imagination, then dive in. 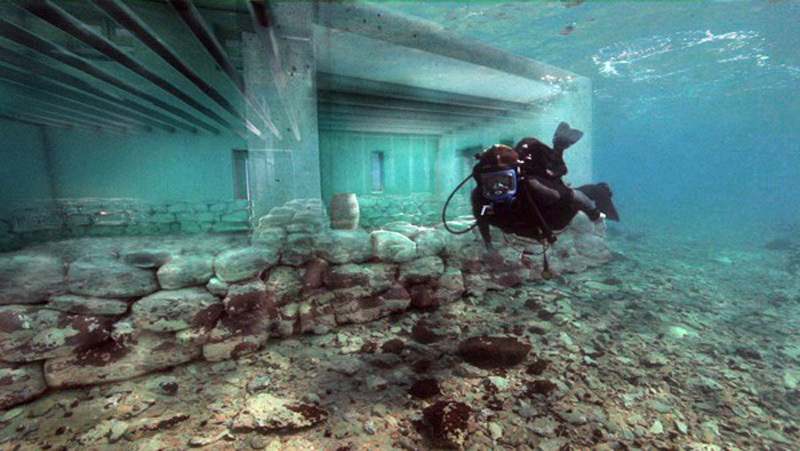 Also see: Villa Epecuen : A Town Submerged For 25 Years!